Ahhh.. I see what he did there. Cheeky bugger. 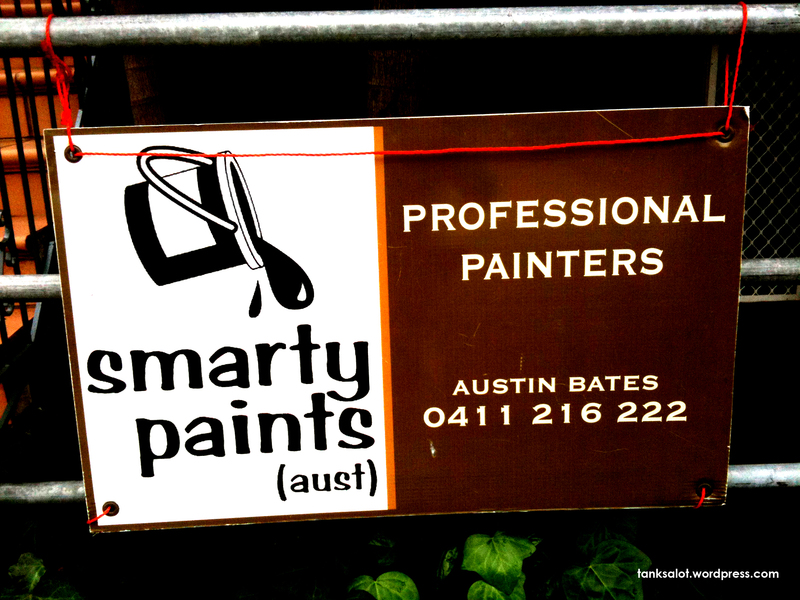 A distant relative of Smarty Plants, this smart PSN was spotted by Georgia O’Brien in Bronte NSW.